Victor Skidanenko started guitar at age 6. When he was 10 years old, he found a cassette tape of the Osborne Brothers and instantly decided that he wanted to play banjo. Shortly after starting banjo he began taking lessons with Bay Area Bluegrass legend Jack Tuttle, who helped him hone his skills on guitar, banjo and mandolin, which he started to play at the age of 16. Victor also took lessons with California Bluegrass legend Keith Little. Over the years Victor has played with a number of different bands, such as the now defunct Pacific Ocean Bluegrass, MissFire & The Detonations, the Del Williams Band, Jenny Lynn & Her Real Gone Daddies, Rock Ridge, The Thundering Heard, and Rock Ridge. Victor also performs in a duet with Violinist Margaret Green. Apart from his bands, Victor has also performed with David Thom, Keith Little, The Tuttles, and Jim Nunally, among others. 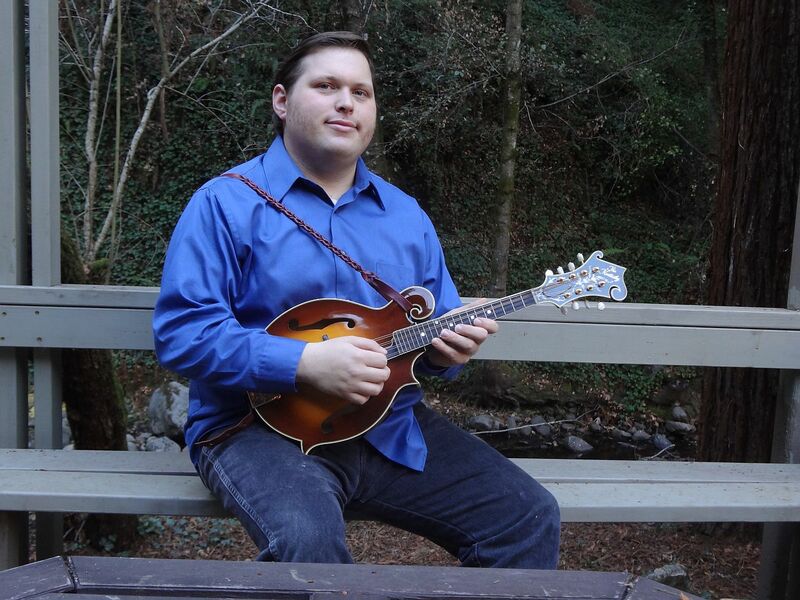 Victor's performances have earned him multiple nominations by the Northern California Bluegrass Society for banjo player of the year, and he was a 2012 nominee for both banjo player of the year, and mandolin player of the year, and was one of five finalists for banjo player of the year. 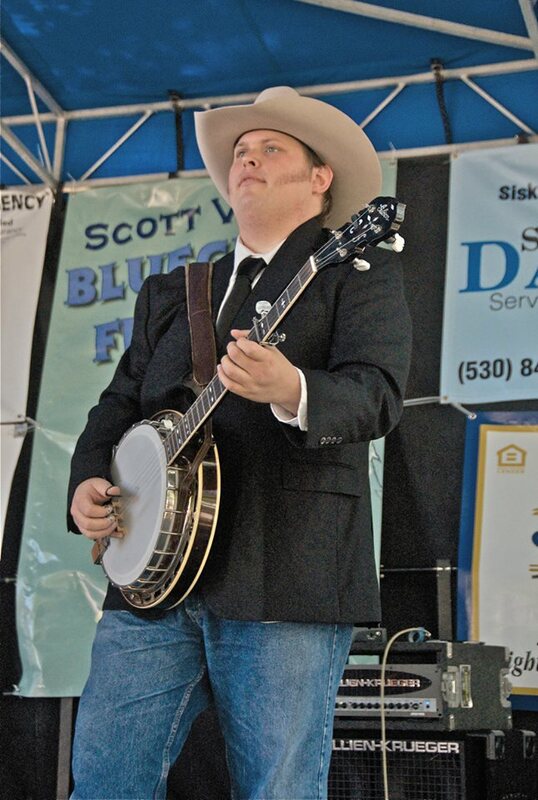 Victor's bands Rock Ridge, and the Central Valley Boys were chosen by the California Bluegrass Association to perform at the Grass Valley Bluegrass festival as 2012 California Showcase Bands. This year in 2019 the Central Valley Boys will perform on the main stage at the Grass Valley Bluegrass festival, the lake Havasu Bluegrass festival, and more. Victor has taught private banjo, mandolin, and guitar lessons for nine years. He has also taught banjo at the CBA music camp.